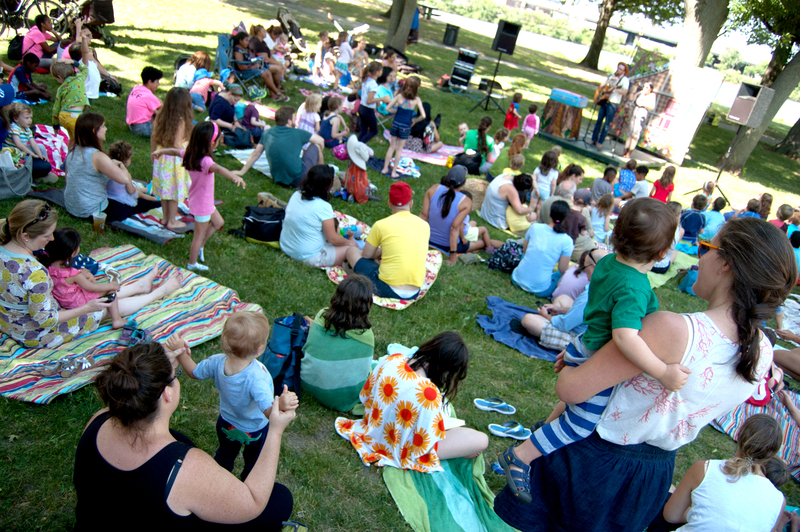 Here's a visual glimpse of all the fun events we host at Summer in the City! 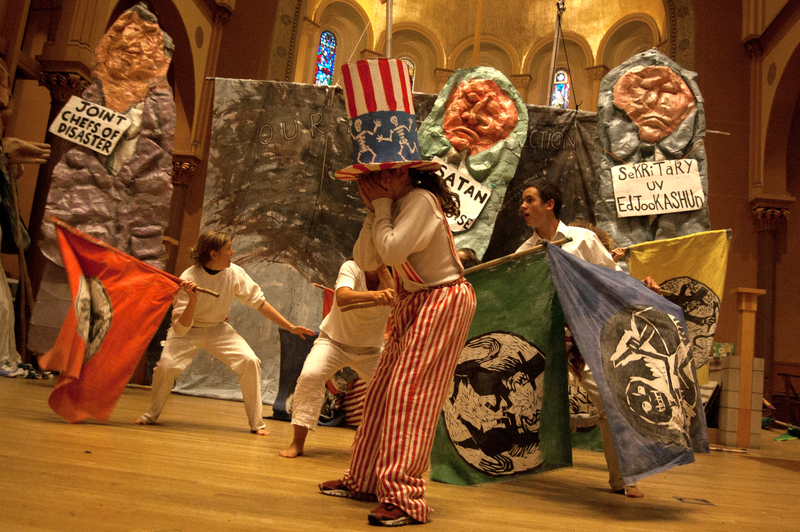 Bread and Puppet Theater performs its "Grasshopper Rebellion Circus" for Summer In The City at Cambridge Common, Sept. 8, 2018. 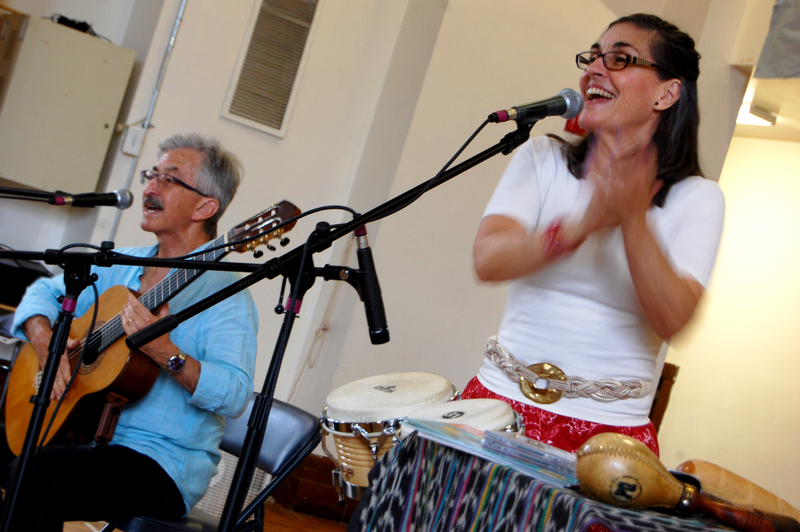 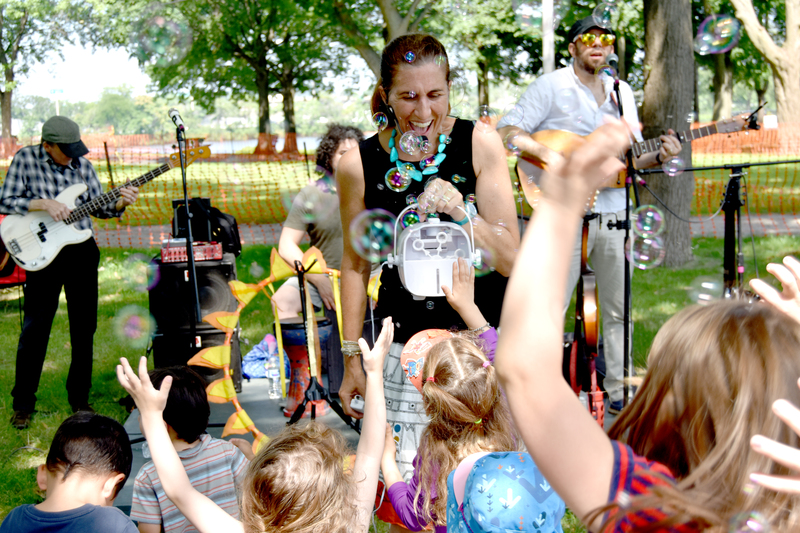 Vanessa Trien & The Jumping Monkeys perform at Magazine Beach as part of Cambridge Arts' "Summer In The City," July 3, 2018. 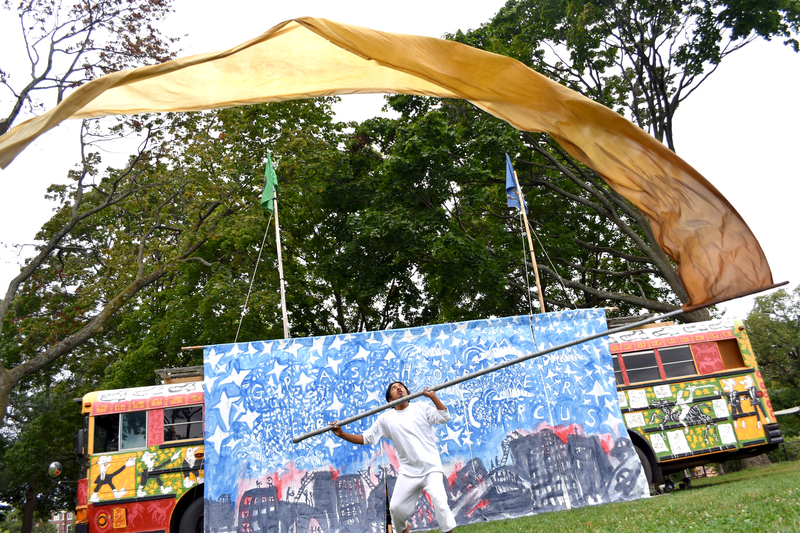 Odaiko New England drum at Raymond Park as part of Cambridge Arts' "Summer In The City," July 19, 2018. 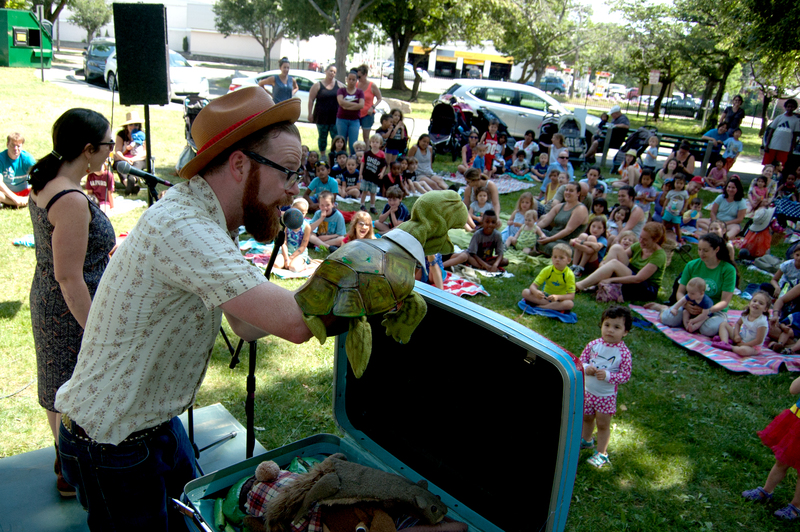 Sandglass Theater performs "Punschi" for Summer In The City at Riverside Press Park, Aug. 2, 2018. 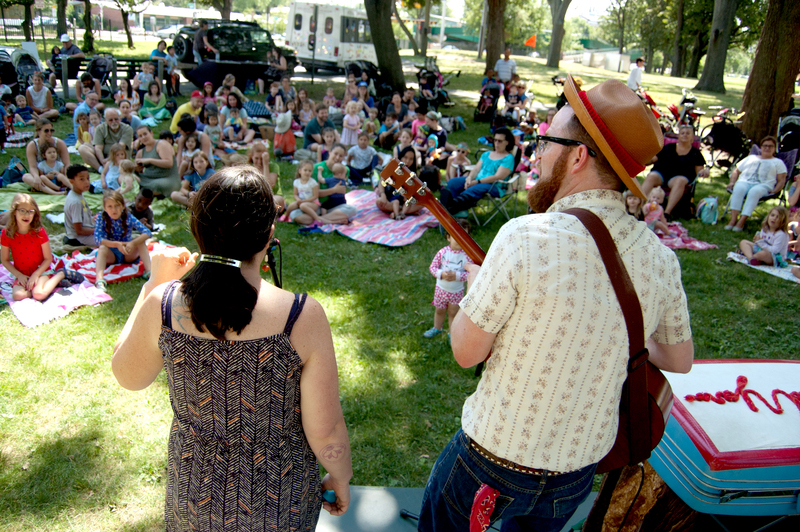 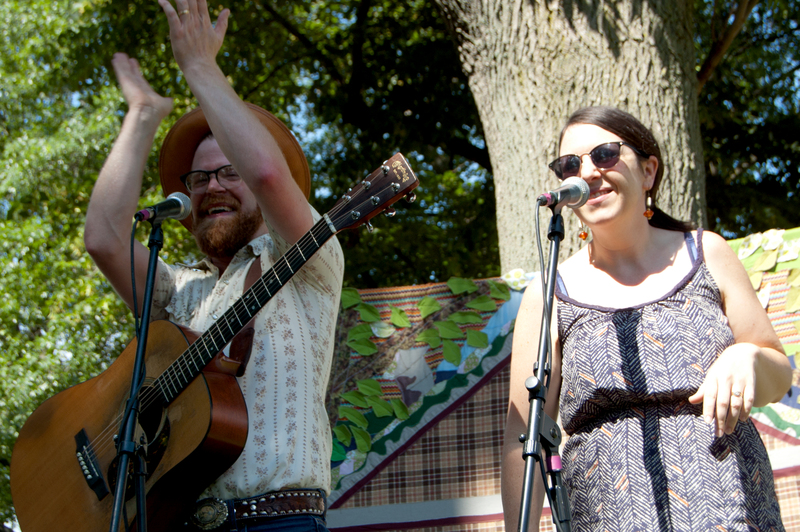 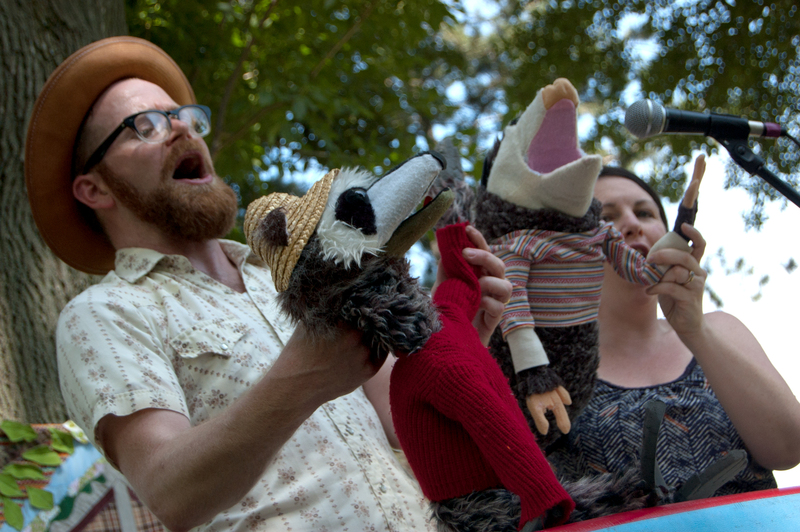 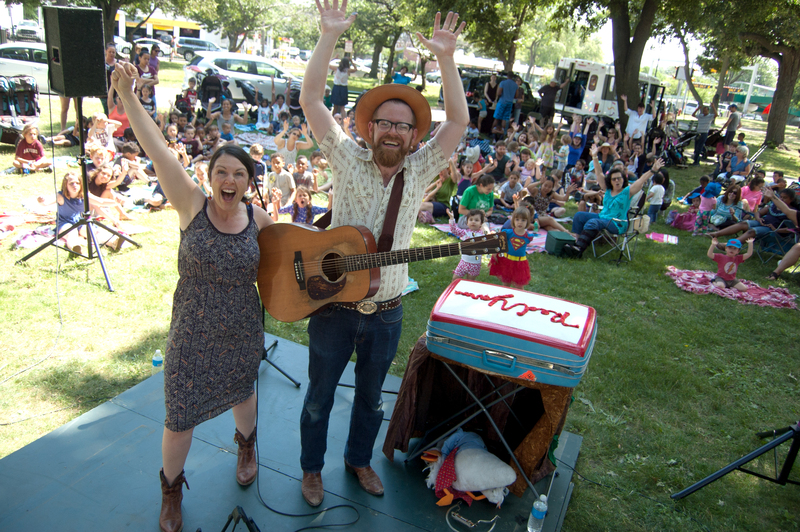 Philip Alexander & the WiLD THiNGS perform for Summer In The City at Dana Park, Aug. 7, 2018. 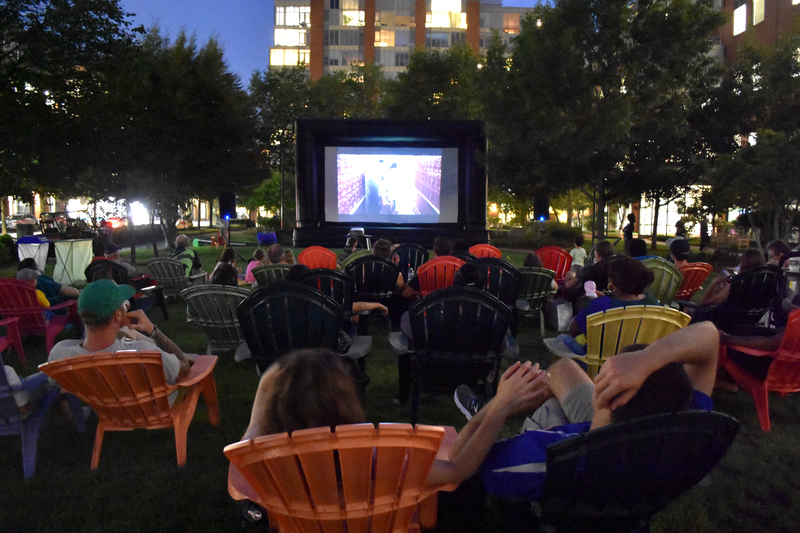 The Summer In The City movie night at University Park, Central Square, Aug. 28, 2018. 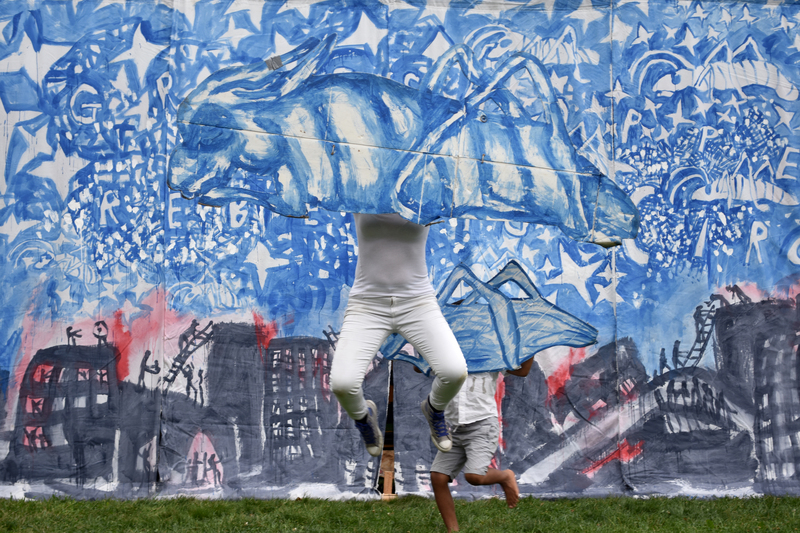 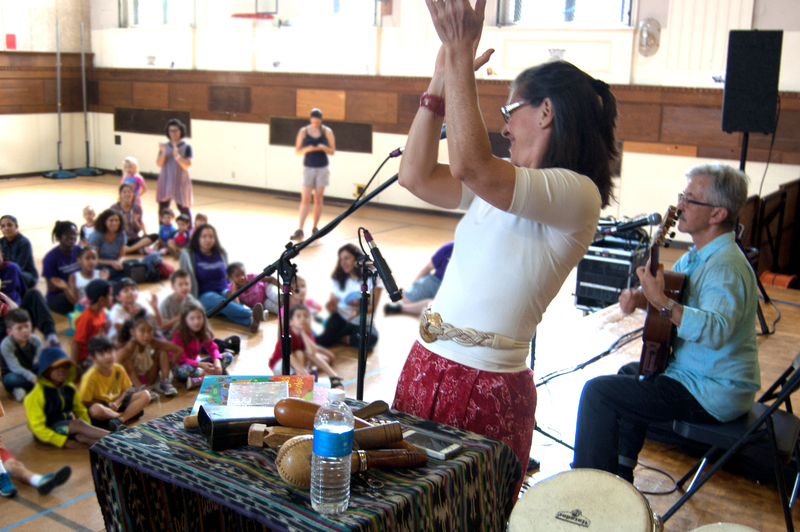 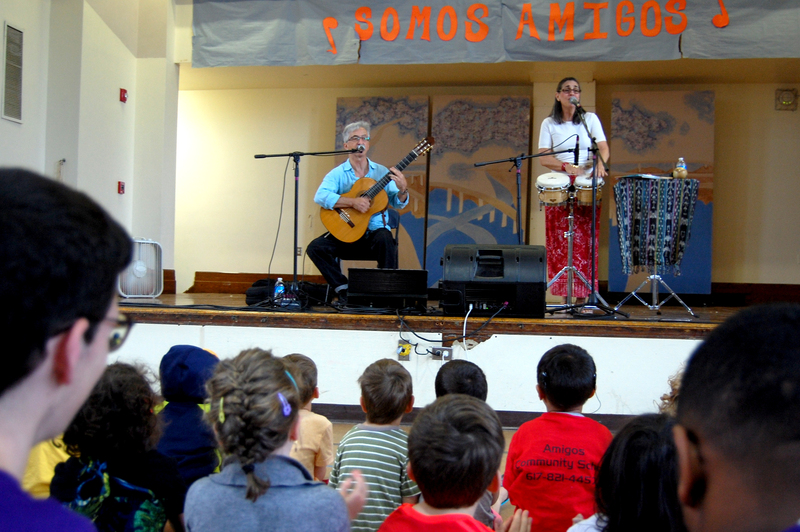 Bright Star Theatre performs for Summer In The City at the Kennedy Longfellow School, July 23, 2018. 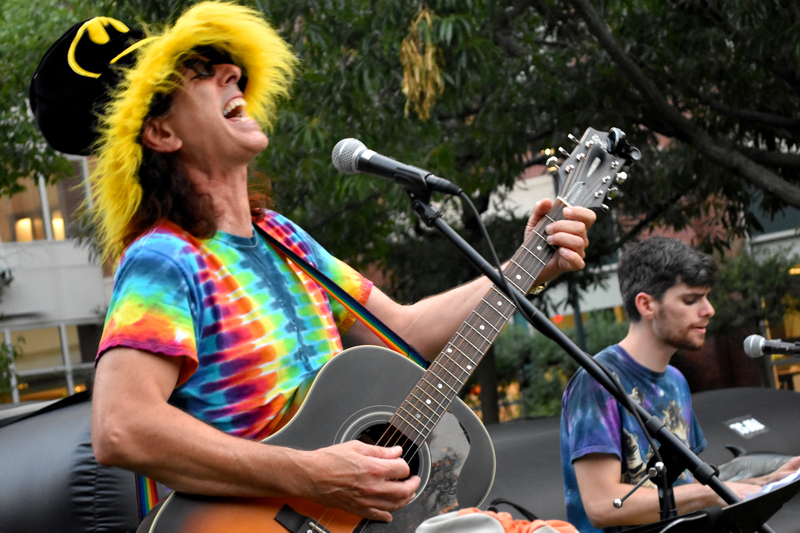 Wayne Potash performs at the Summer In The City movie night at University Park, Central Square, Aug. 28, 2018. 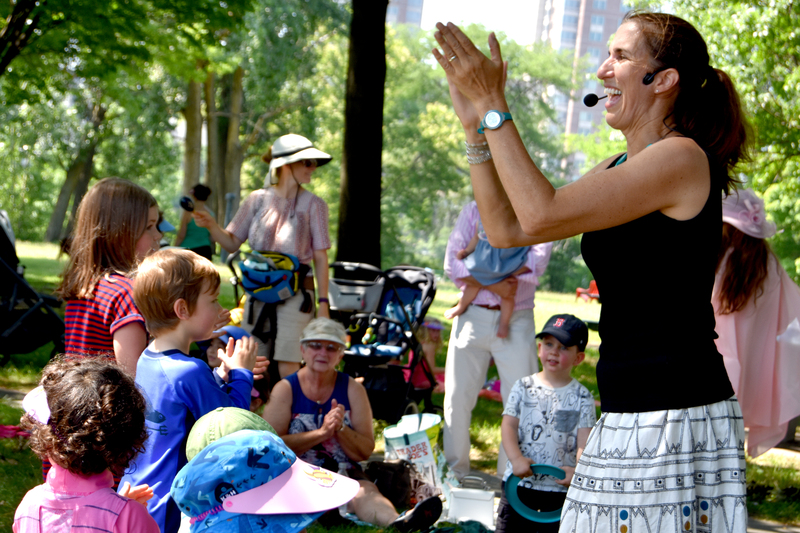 Audience members join Odaiko New England for drumming at Raymond Park as part of Cambridge Arts' "Summer In The City," July 19, 2018. 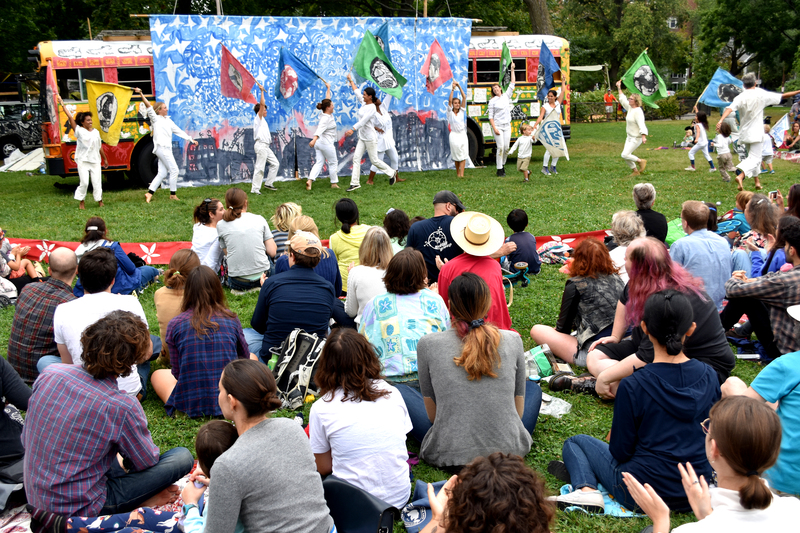 Odaiko New England perform at Raymond Park as part of Cambridge Arts' "Summer In The City," July 19, 2018. 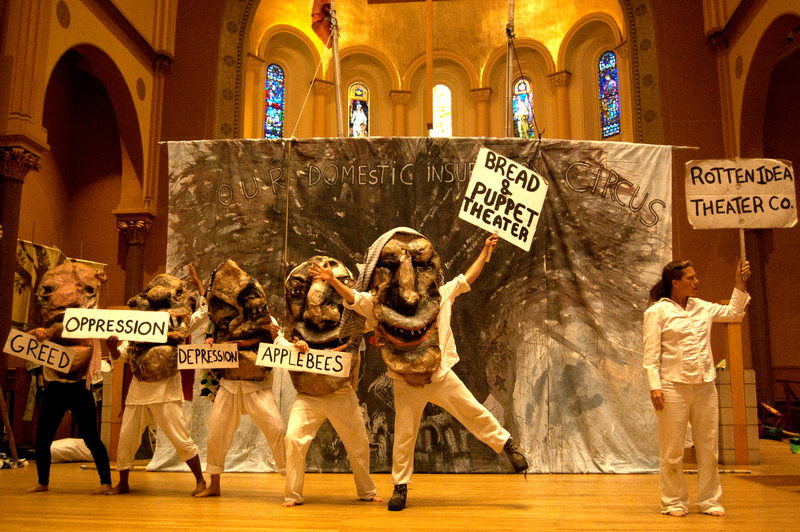 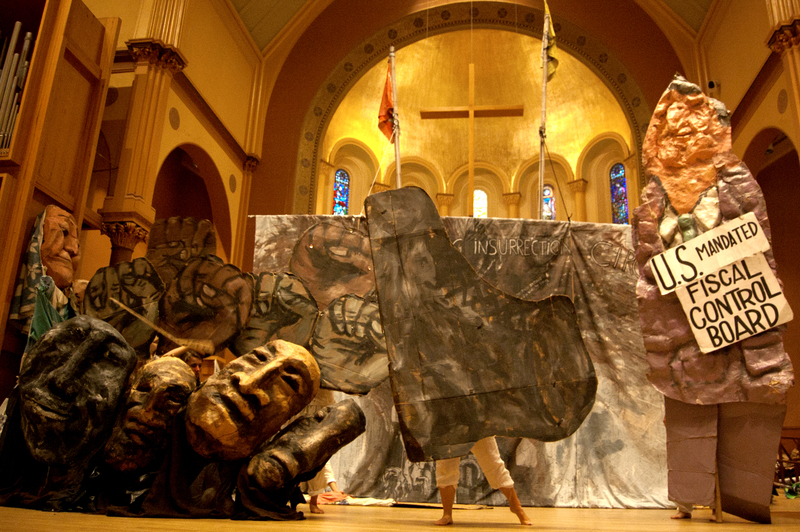 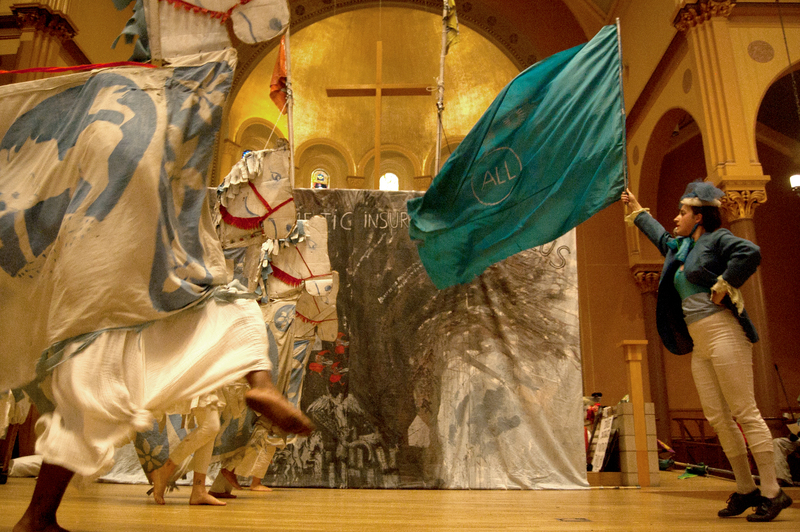 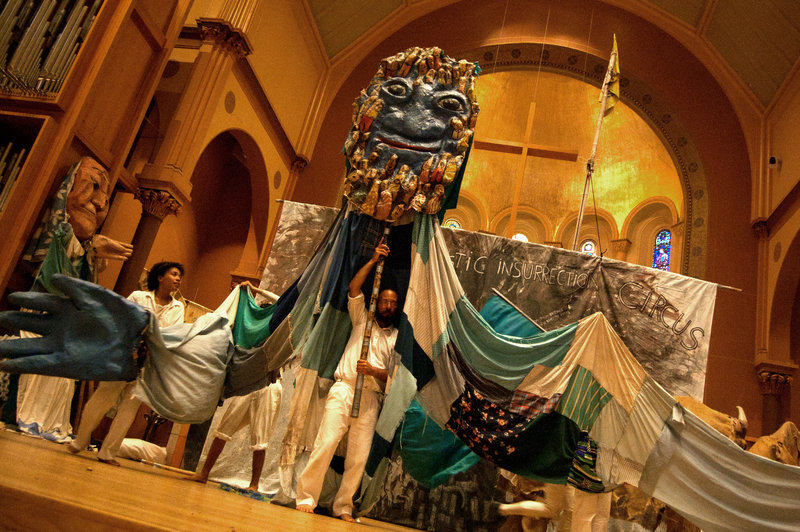 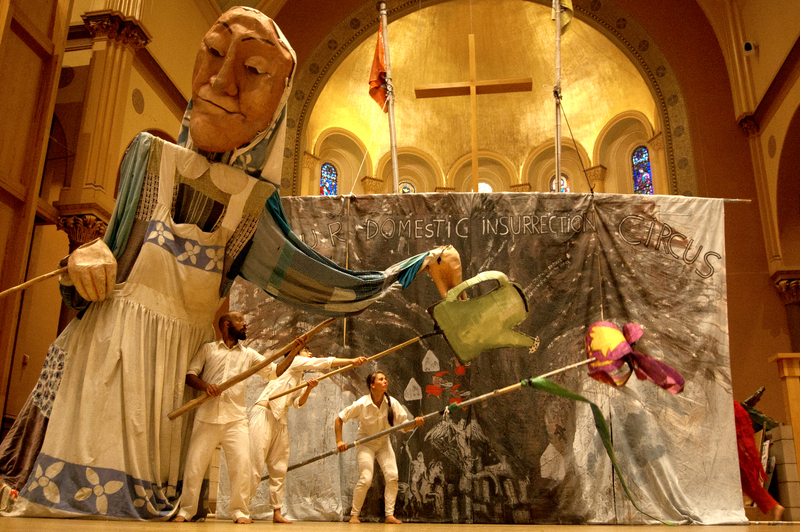 Bread and Puppet Theater performs its circus during Cambridge Arts' 2017 "Summer in the City" series.